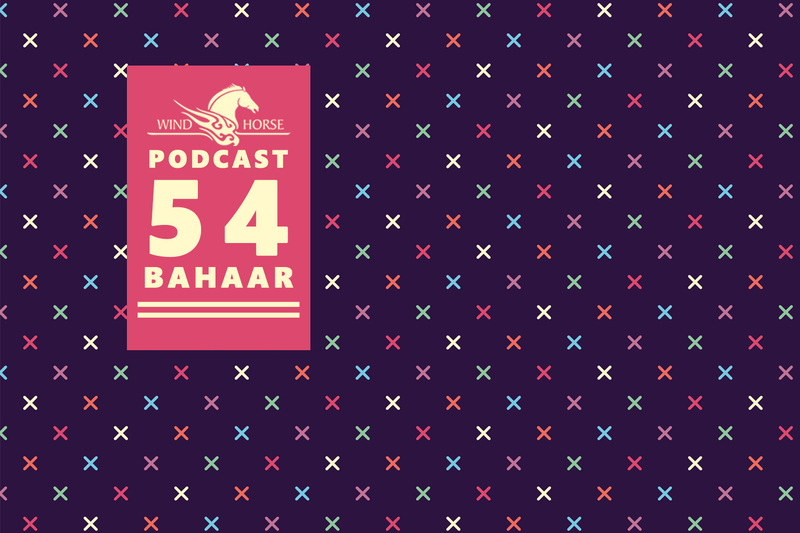 54rd Episode of WHR Podcast is featuring DJ from New Delhi, India Bahaar Kaur aka Bahaar. 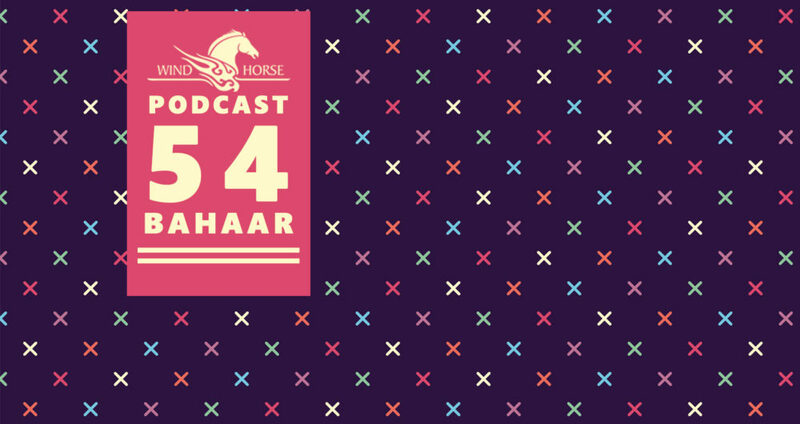 This podcast features artist like Darragh Casey, Daniel Meister, Vera Zeki, Rando and many more. 3) Dj Braver, MYR (UK) – D.O.E. With half a decade in her pocket and a love for House music, Bahaar likes to play around with groovy sounds and intense bass lines. Her love for House is seen in her sets where she mixes a lot of old school sounds into more tech-influenced melodies. Her constant experimentation with a lot of Tech House, Deep Tech, Techno and minimal has gotten a lot of dance floors moving.